Asus promise 'that innovation never stops': New devices on the way at Computex? 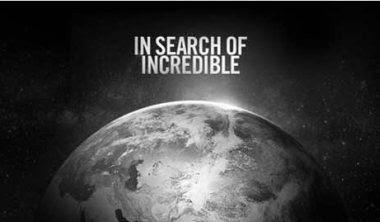 Asus already have the strapline 'in search of incredible', but as of today they also have a new teaser video for something too! As you can see from the video embedded below the Taiwanese company are promising that they will 'transform' just as 'innovation' does. This is the first of five teasers according to the website which they provided here, so we can expect some more details the lower that counter gets to zero! We don't know for sure what this could be, but given the theme is transforming we would expect there to be some sort of refresh to the companies line of Transformer Pad tablets and perhaps there will be one of those much rumoured Intel-powered Android laptops in the range too, or maybe even a Chromebook? Who knows, but we only have to wait until the start of June to find out!